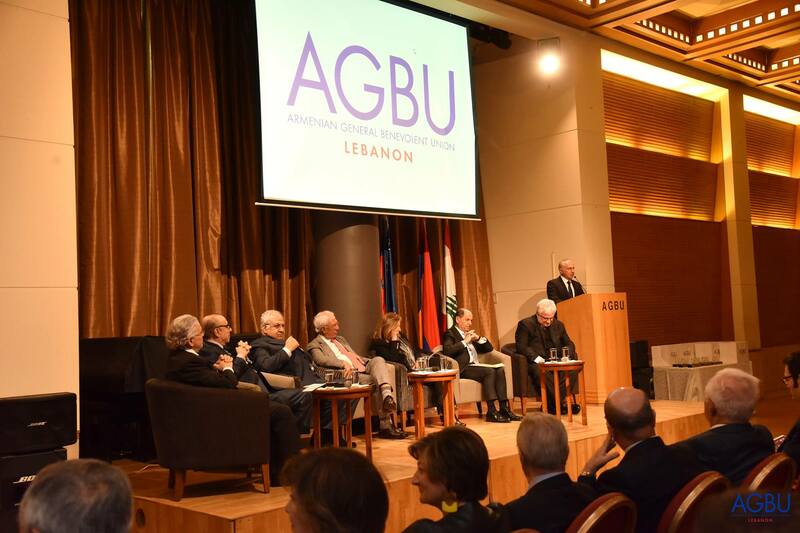 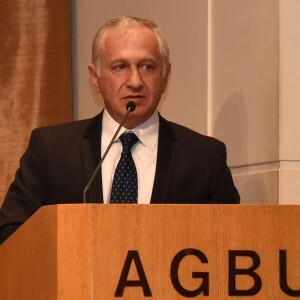 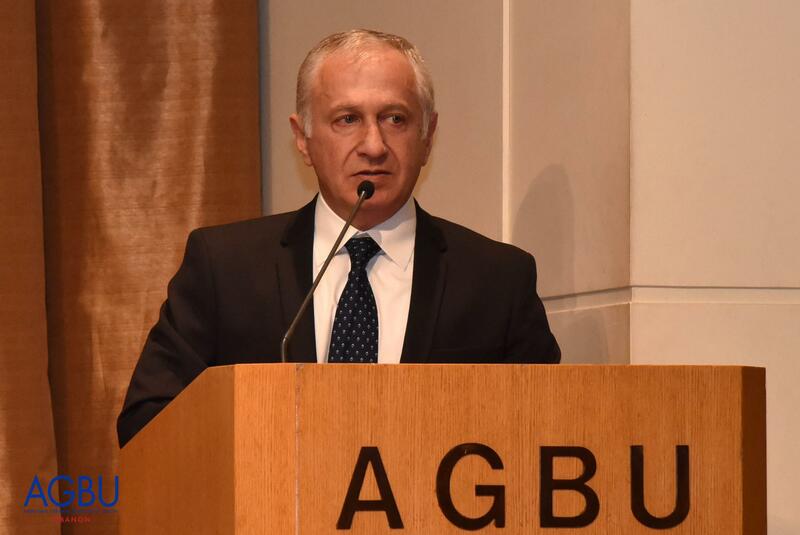 On March 29, AGBU Lebanon—in collaboration with the Embassy of Armenia in Lebanon and under the patronage of the Minister of Culture—organized a lecture entitled « Joseph Oughourlian: Premier Vice-Gouverneur de la Banque Centrale du Liban (1964-1985)», as a tribute to the late Joseph Oughourlian. 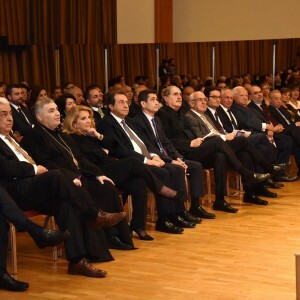 The leadership role that Mr. Oughourlian provided with his colleagues in the establishment of the modern Central Bank of Lebanon, brought pride to all Armenians as they saw in him a role model for the engagement and involvement in the public life of their country and society at large – well beyond their own community. 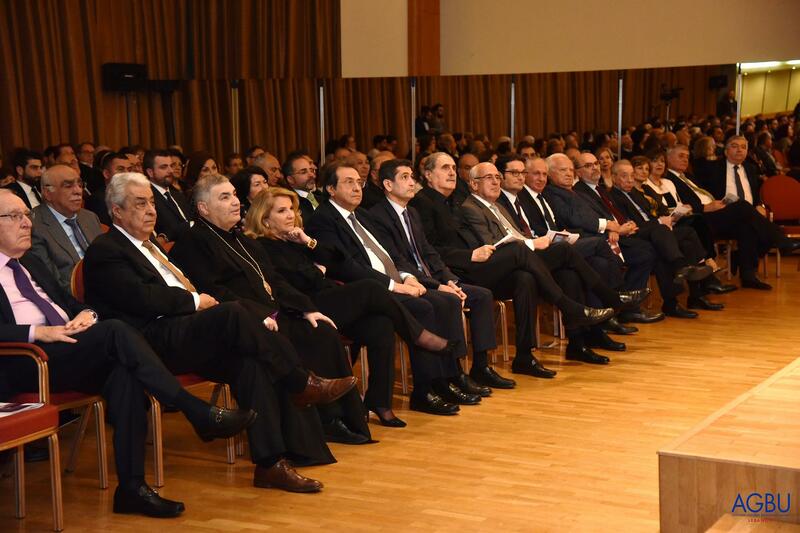 “It was inspiring for my generation, to witness the success of the son of the people who had just started to stand on their feet in the aftermath of the Armenian Genocide. 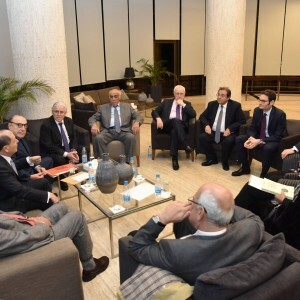 In the era that proved to bring our communal renaissance, we elicited sense of immense pride with Mr. Oughourlian being entrusted with crucial positions in the Banque Du Liban for two decades in 1960s and 1980s. 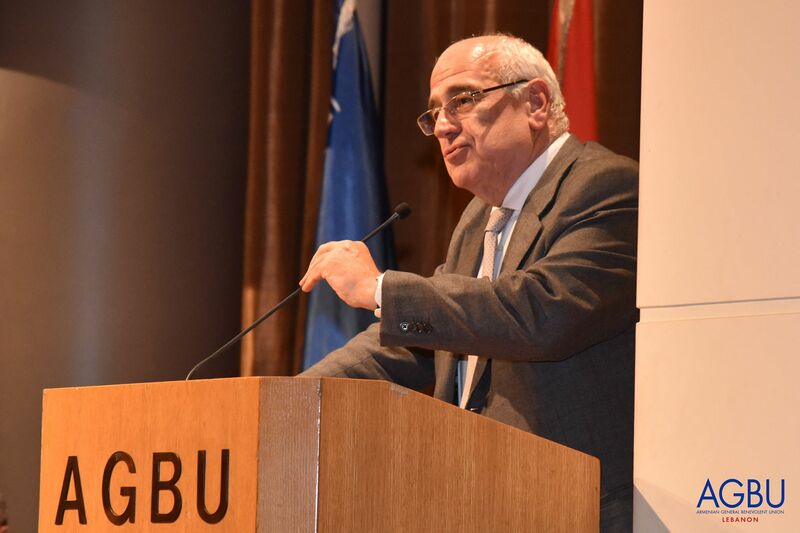 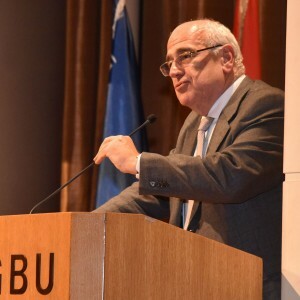 The leadership, patriotism towards Lebanon and devotion to his national origins were knitted in him in such a delicate balance”, mentioned Berge Setrakian, the president of AGBU. 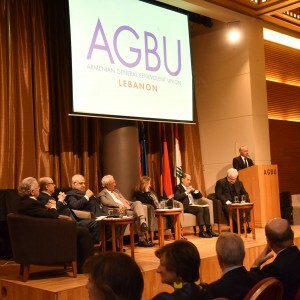 Within the cadre of the Francophonie Events happening in Lebanon that are organized by the Ministry of Culture, AGBU Lebanon, over the past years, through cultural events has highlighted on the important contributions that Lebanese-Armenian francophone pioneers, artists and architects have made on national and international levels. 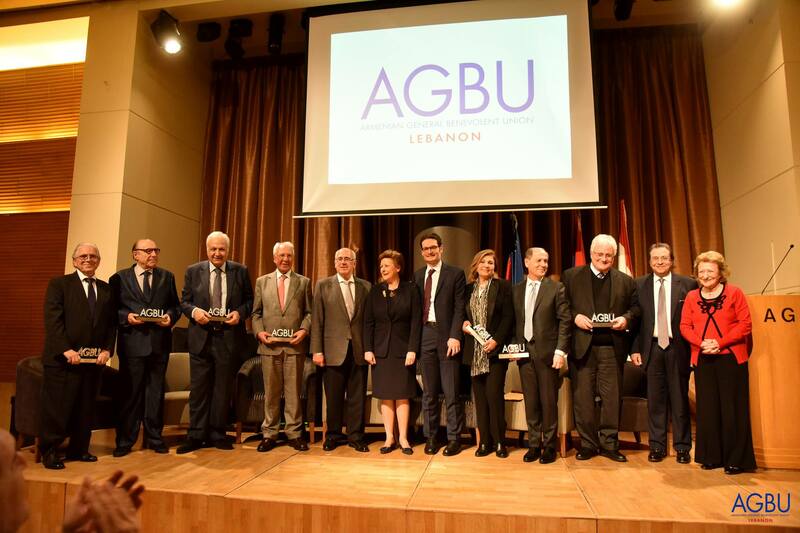 “This event is an extension to what we have started and we shall continue on shedding light on the importance of the Lebanese-Armenian pioneers, who have been shaped and influenced by the French culture and values”, said Mireille Khanamirian, member of AGBU Lebanon District Committee, in her opening speech. 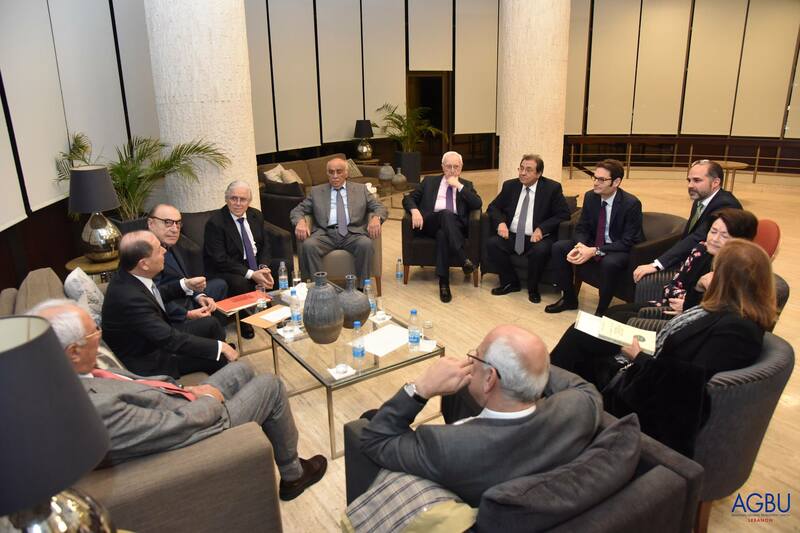 Khanamirian then introduced the panelists who talked about Oughourlian, the man, father, friend and banker: Fida Alieh, Ghassan Ayaash, Georges Ghanem, Hussein Kanaan, Raja Makarem, Jean Michel Oughourlian and Robert Sursock. 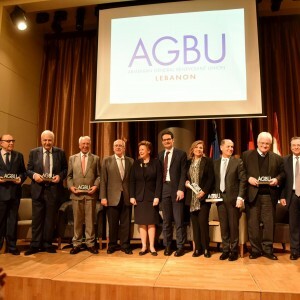 Among the guests at the tribute evening were Oughourlian’s grandson, Joseph; the Ambassador of Armenia to Lebanon, Vahagn Atabekyan; rAmbassador of Malta in Lebanon epresentative of the Armenian Catholic Church, Monseigneur Georges Assadourian; the Vice Governor of the Central Bank of Lebanon, Haroutiun Samuelian; Salim Jreissati, Minister of state for presidential affairs; Minister of Social Affairs, Richard Kouyoumjian; Chairman of Blom Bank, Dr. Naaman Azhari; Secretary General of the Association of Banks in Lebanon (ABL), Dr. Makram Sader; Benefactors Sarkis Demirdjian, Avedis and Rita Demirdjian, Arthur Nazarian, AGBU Lebanon President, Gerard Tufenkjian, Mr. & Mrs. Hrayr and Myrna Sarkissian, members of the AGBU Lebanon District and AGBU-AYA Central Committees.